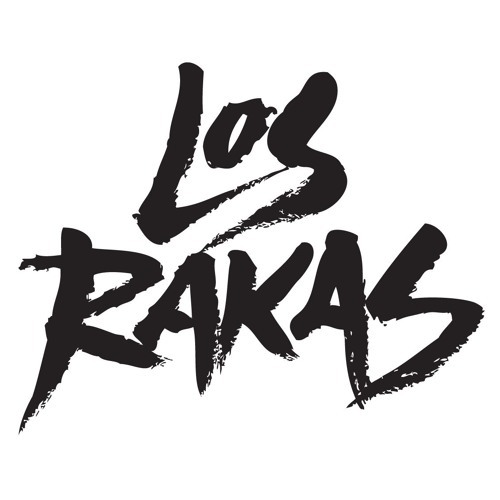 Los Rakas: Raka Rich & Raka Dun, pioneering Panamanians by way of the Bay Area California on the frontier of a new Latin urban sound. Known for their fresh mix of music genres with both Spanish and English lyricism, Los Rakas represent the cutting edge of Pan-American flows. Los Rakas have set out to inspire other artist by empowering them to try different genres of music. turning the current Latin hip-hop world on its head. They are part of a growing movement of DIY artists opening new spaces for true urban music to flourish in the Internet Era. Los Rakas make New World music, the future of spanish American music. Music for b-boys and rude girls, dancers and romancers, mainlanders and Party people. WELCOME TO DI RAKA PARTY!